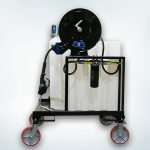 Fluidall offers a wide array of fluid handling accessories to compliment our World-Class Fluid Storage and Handling Systems. 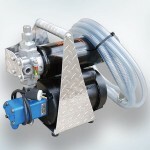 Fluid handling is made easy with high-performance oil pumps and grease pumps and packages. 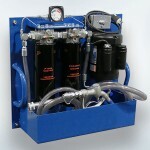 Dispense equipment can be mounted tank side or on top of a fluid storage system utilizing pump and reel mounting brackets, or use a stainless steel dispense valve for quick gravity feed dispense. 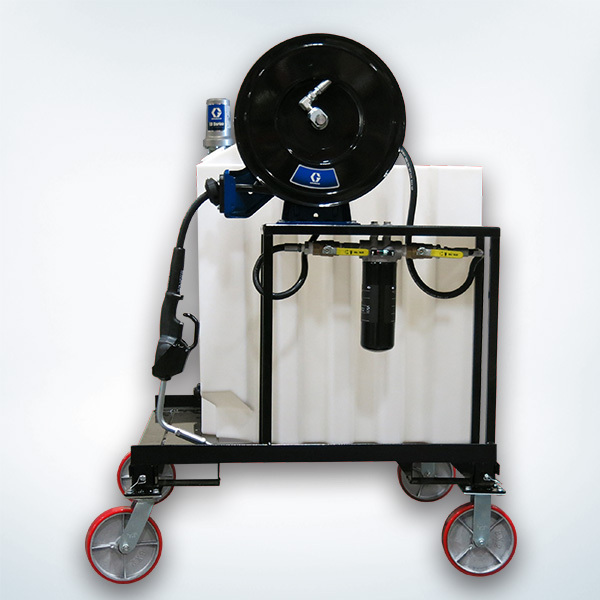 In addition we offer accessories for our stackable storage tank systems such as tank stands, secondary containment vessels and more! Our variety of oil dispense containers and coolant / oil funnel kits are ideal for transferring small amounts of fluids from a bulk fluid storage system. 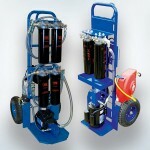 Our team is dedicated to helping you configure a complete fluid handling system. 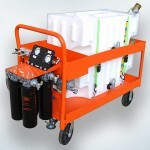 Please contact us for questions on the fluid handling accessories seen here. We also feature several components in the latest edition of our parts directory that are not shown here. Download a copy today! 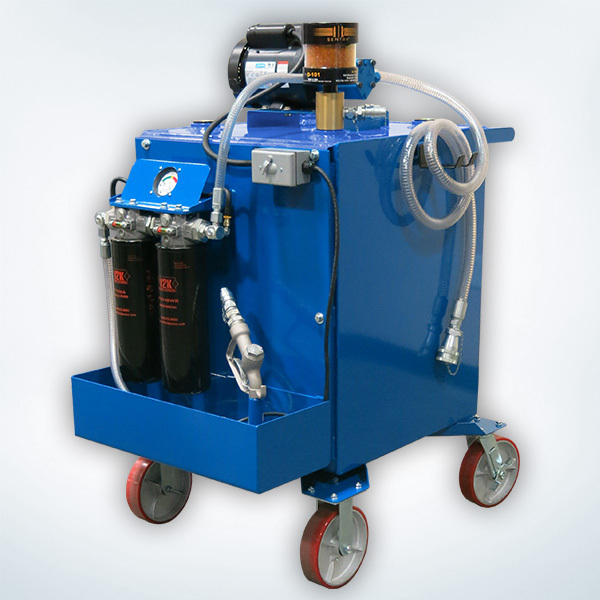 Our full line of oil filtration systems can be configured for use with our double wall tanks and our stackable poly tanks, providing modular fluid storage and dispense with added contamination control, to transport, filter, top-off and change-over in-plant oils and industrial fluids. 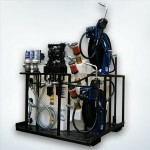 Our filtration systems can also be used to capture waste oils for later transfer to bulk holding storage tanks.